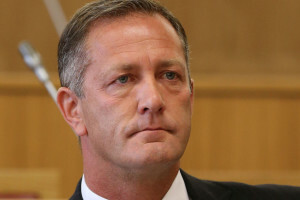 The police watchdog has begun an independent investigation into whether former South Yorkshire Police and Crime Commissioner Shaun Wright lied to MPs in parliament over the Rotherham child abuse scandal. The complaint relates to evidence Mr Wright gave at a hearing in 2014, while he was still the PCC, where he gave evidence under oath about his knowledge of allegations of widespread child sexual abuse in Rotherham. It’s specifically alleged that he denied having knowledge of child sexual exploitation in the town during his time as Rotherham Council’s cabinet member for children’s services between 2005 and 2010. The investigation is specifically focused on whether the evidence given was in any way misleading, according to the Independent Police Complaints Commission (IPCC).